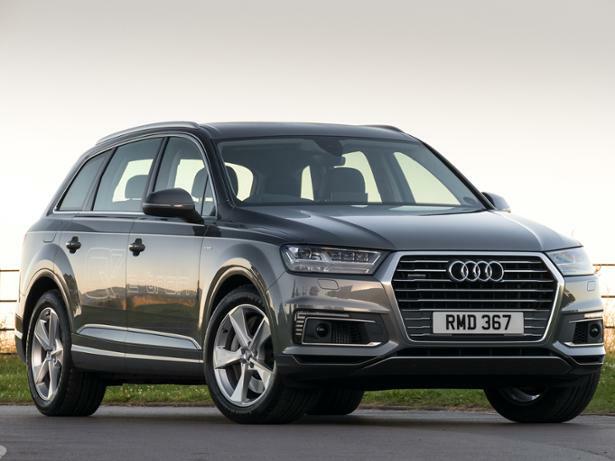 The second-generation Audi Q7 is offered not just with diesel power, but also as an 'e-tron' plug-in hybrid with both diesel and electric motors. 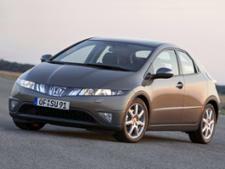 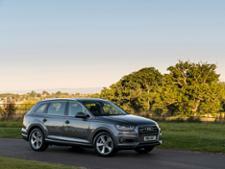 Audi makes some remarkable fuel consumption claims for the e-tron, but is the reality as rosy? 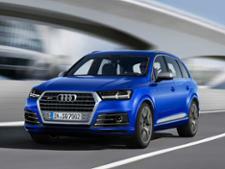 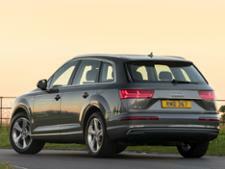 Read our full Audi Q7 e-tron review to find out.